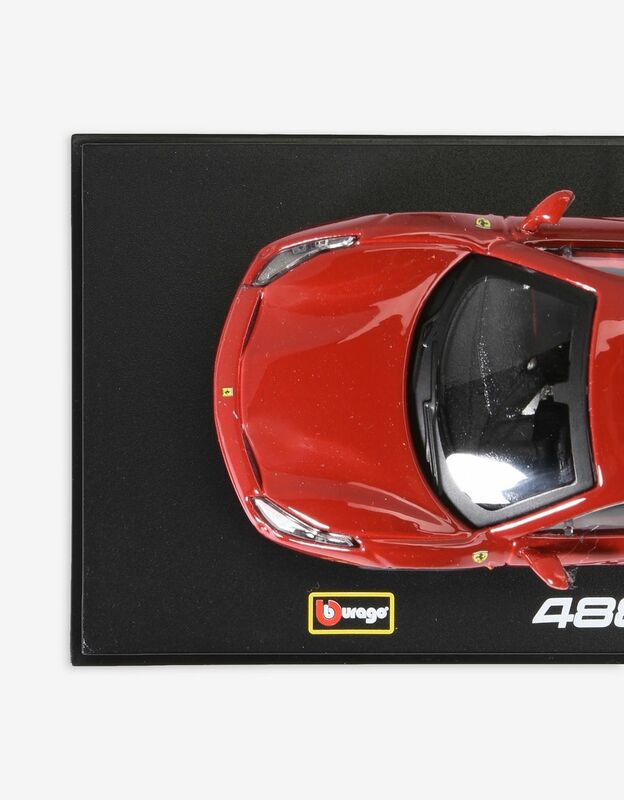 Chock-full of amazing details, the Bburago Signature Series model car is a 1:43 scale replica of the Ferrari 488 GTB. 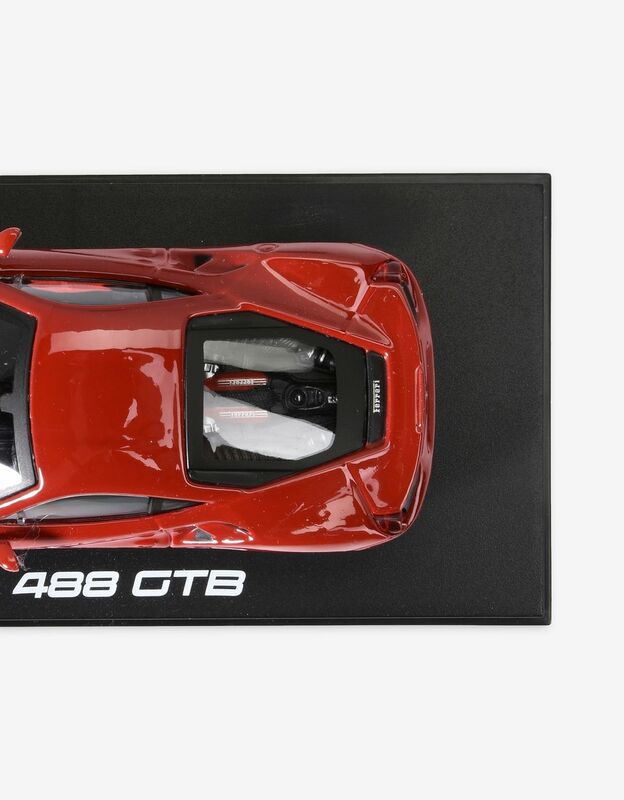 It was designed especially for collectors and die-hard fans. 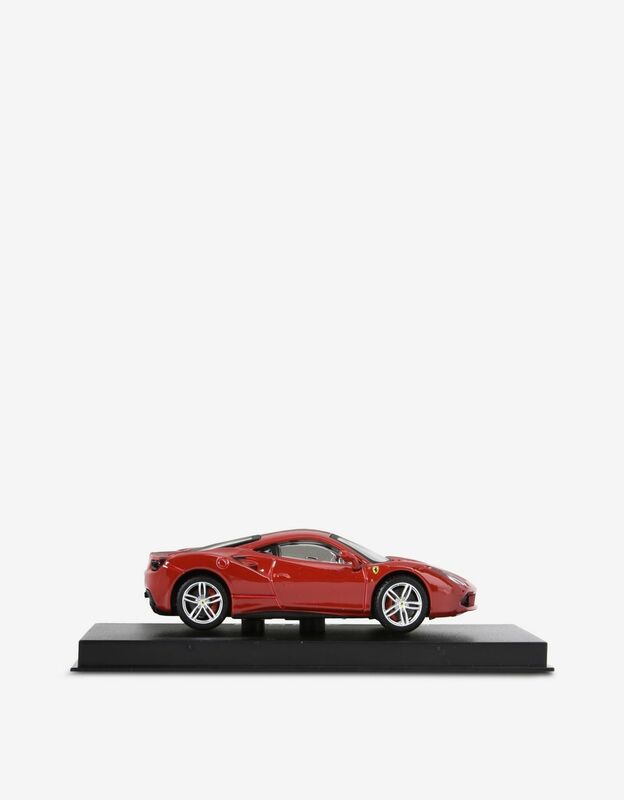 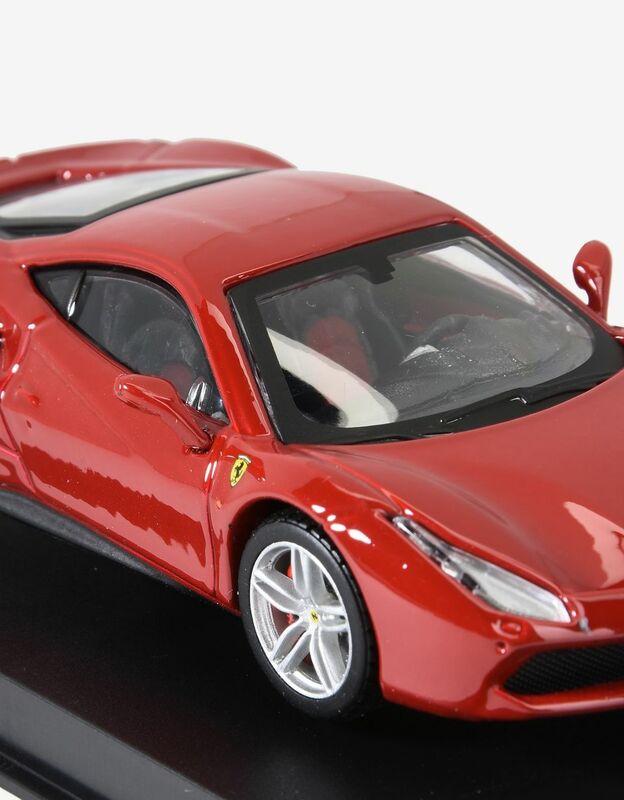 You'll be surprised by the amount of realistic elements on this miniature Ferrari 488 GTB sports car. 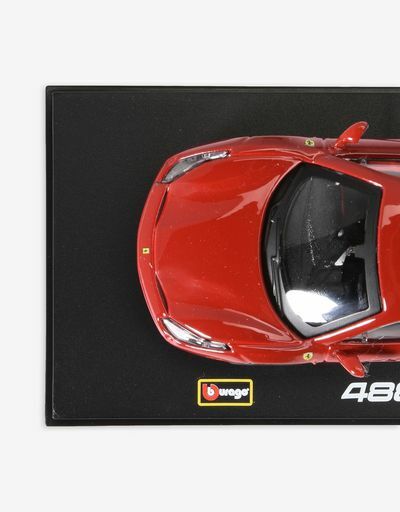 The 1:43 scale model is part of the Bburago Signature Series, the line of diecast models that features the greatest amount of realistic details. 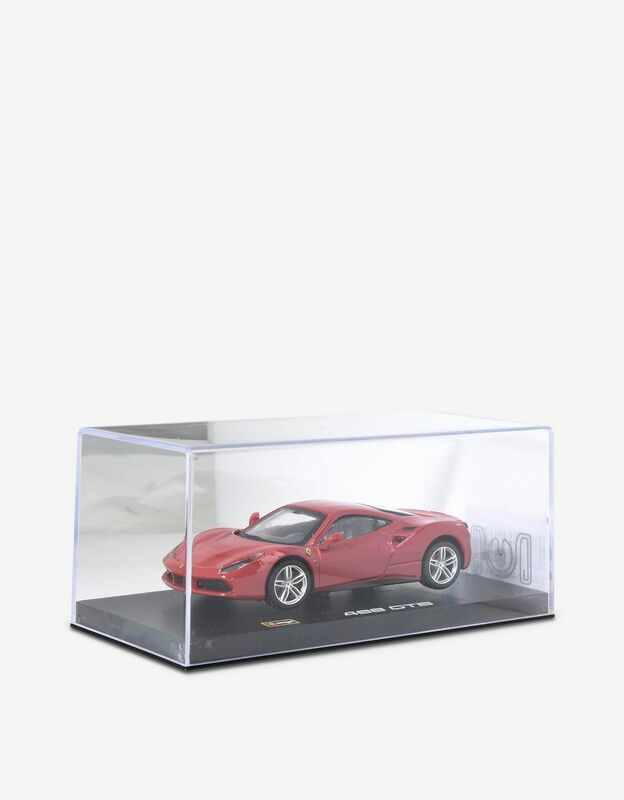 The model car comes in an elegant collector's box. 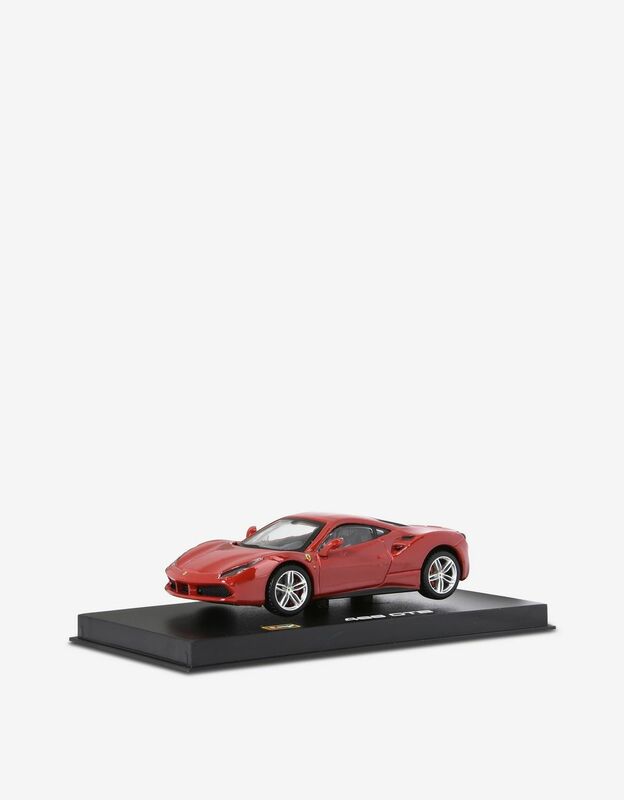 Dimensions: 5.8" x 2.5" x 2.8"